Next level competitive miniature Board Game for 1-4 players from creator of Neuroshima Hex and Cry Havoc. Highest quality resin model. Perfect for painters or collectors. Same size as the plastic version. 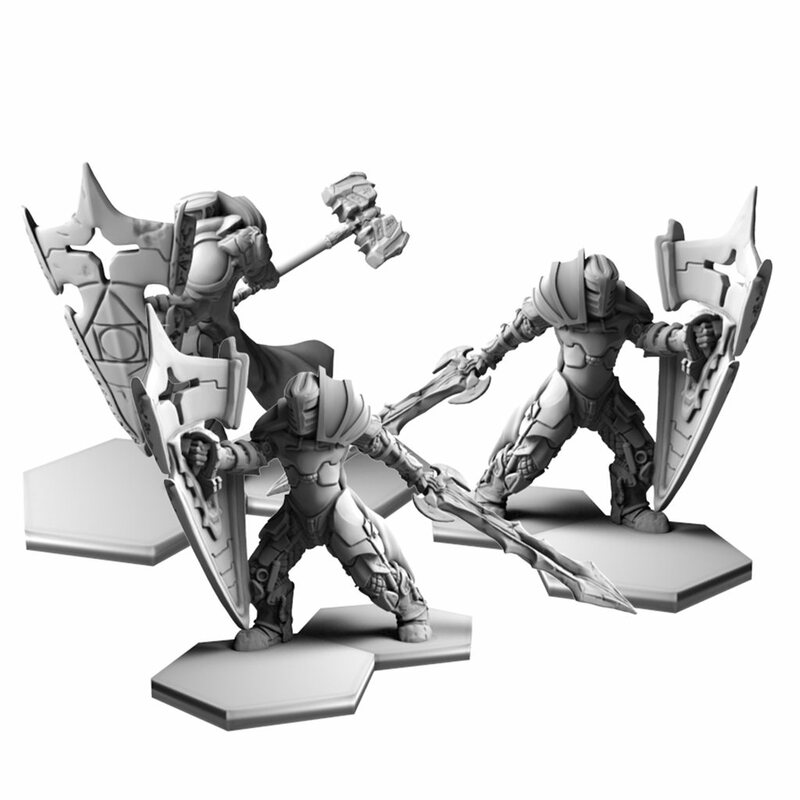 This product is a Late Pledge (form of pre-order) from Dawnfall Kickstarter campaign. Updated delivery date: August 2017. Product might slightly change during the testing process, but all the changes will be made to enhance the game.